Our expert team has worked from school aged rowers up to the Olympic Athlete, and understand the demands on the athlete at each level. 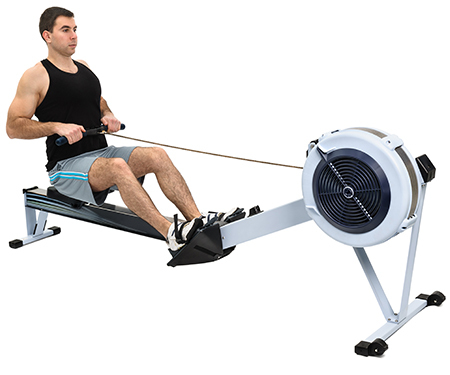 The rowing stroke is a highly repetitive task, requiring many aspects of Fitness including good technique, posture, motor control, muscle strength and power, balance, flexibility and rhythm. Due to the repetitive nature of rowing, poor posture, technique or motor control will lead to reduced performance and potential injury. Low back pain is the most common injury seen amongst school aged rowers and is largely preventable with the right advice and exercise program.